🗡L I G H T R E X🛡's tweet - "NINTENDO DIRECT CONFIRMED!!!!!! WE ARE FINALLY SEEING ANIMAL CROSSING REVEALED FOR THE SWITCH AND MAYBE POKEMON GEN 8 TOO!!! #NintendoDirect #NintendoSwitch "
NINTENDO DIRECT CONFIRMED!!!!!! 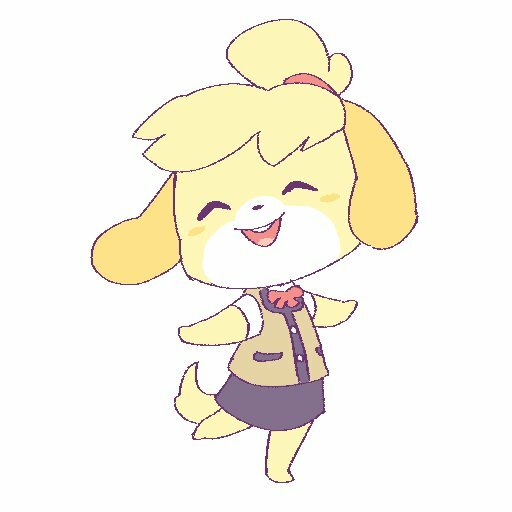 WE ARE FINALLY SEEING ANIMAL CROSSING REVEALED FOR THE SWITCH AND MAYBE POKEMON GEN 8 TOO!! !